Now that summer is behind us and its excesses have become apparent, e.g., one too many beers, I’m putting in time at the gym. During a recent trip, I discovered many if you had the same idea; the gym was packed. As I entered the locker room, a potpourri of aquatic/citrus scents greeted me. It smelled like every guy in there went to the same store and left with the exact same cologne. Wearing cologne in the office can be tricky. We’re inhabiting the same space for five or six days a week for up to twelve or more hours a day. Keeping ones personal scent to a minimum is a good idea and generally speaking, citrus scents are a safe bet. It doesn’t mean, however, that we all have to smell like a fruit bowl. Here are four office friendly scents that’ll keep the peace and surely separate you from your cubicle-mates. For that office-mate that smells everything and complains, the soapy clean appeal of Prada’s Infusion D’homme should satisfy them. 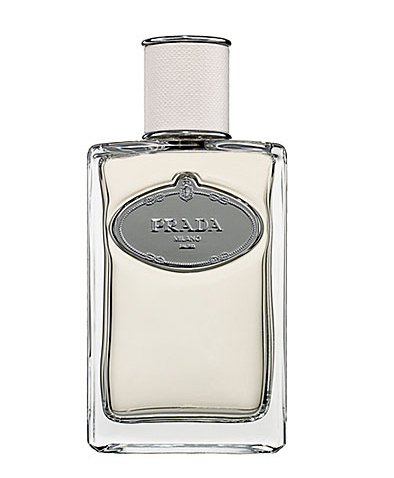 The use of Neroli on the top sets the stage here and it keeps its fresh out the shower appeal all the way through. It’s there but not really there appeal makes it a safe choice for the more conservative office environments. 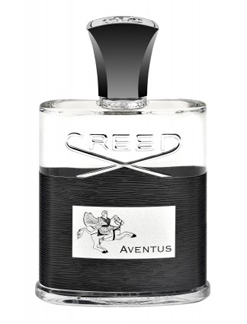 If it’s the corner office you seek, let Creed’s Aventus accompany that firm good morning handshake. This has been a go-to of mine ever since it launched. With a bright and lively opening, it settles nicely into a familiar masculine without being overpowering. When you arrive at the beach, the salty fresh air never ceases to produce that ahhh moment. 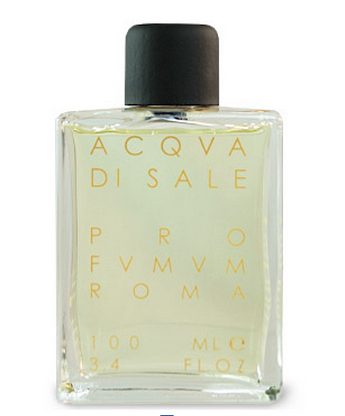 You’ll experience the same with Aqua Di Sale by Profumum Roma. Airy, salty with hints of minty sweetness it’s so realistically beachy and fresh you’ll swear you’re listening to the waves crashing against the shore. The best part is as it wears on, its use of woods come out to rough up the freshness just a bit. 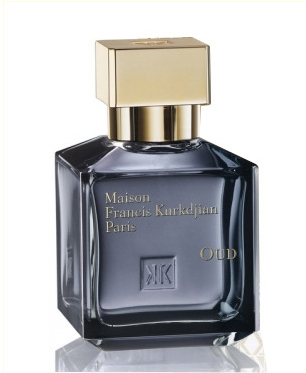 For the creative types that want something on the other end of the spectrum try Francis Kurkdjian’s Oud. The Oud trend has produced many scents, some of which are pungent, but this is one I’m firmly into. The opening is spicy with a honeyed sweetness. There also appears to be metallic note in there, which makes it a bit weird and interesting. The drydown is smoky and sweet with hints of saffron and leather. It’s gracefully subtle. This entry was posted in Product review and tagged Acqua Di Sale, Aventus, best cologne, best mens cologne, Creed, details, Francis Kurkdjian, Infusion d'Homme, men's cologne, Men's Fragrances, mens cologne review, mens top fragrances, new mens fragrances, Office Friendly Scents, Oud, Prada, Profumum Roma. Bookmark the permalink. How did you keep it to 4? I like the Arquiste for office too. Portia, you’re right. Arquiste would be lovely for the office. I wanted to keep the list tight as there’s a lot of good scents guys could wear. I might do a part 2 soon.